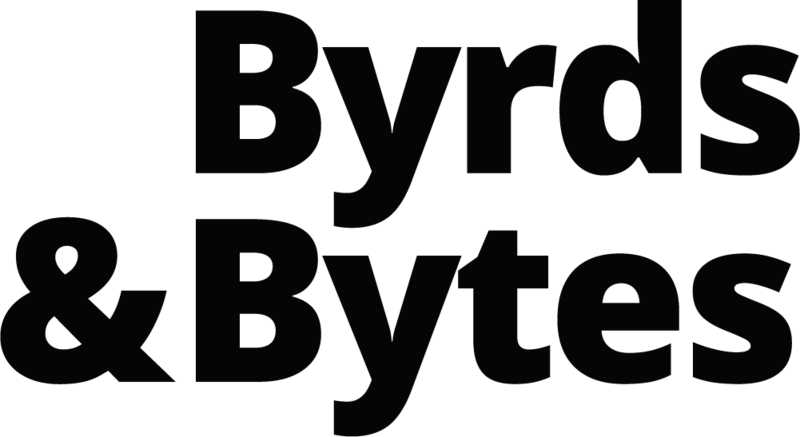 I like the idea behind distributed ledger technologies and I’m looking forward to the end of the cryptocurrency hype when , finally, useful applications can be built on stable blockchain or DAG-based architecture (or whatever new dlt kinds will arise) without tons of new coins being introduced every day. I think one approach that may survive the hype is IOTA. To me it makes a lot of sense that machines can interact with no third parties involved and that they share a global currency. However, in my opinion a new technology can only hit the mainstream if it is accessible to everyone, not just to developers. In the case of a cryptocurrency I strongly believe that the majority of people do not want to care about wallets, seeds, private and public keys, exchanges and so on. Therefore the goal of Dagobert is to enable everyone to make use of IOTA without having to be a computer scientist. Let’s use the good old electric car example where the car and the charging station exchange information and money. The car wants to charge its battery and has to pay some Iota tokens to the charging station. Thanks to Dagobert the car doesn’t need any money in the first place. As soon as the car has to pay it asks Dagobert for some money. 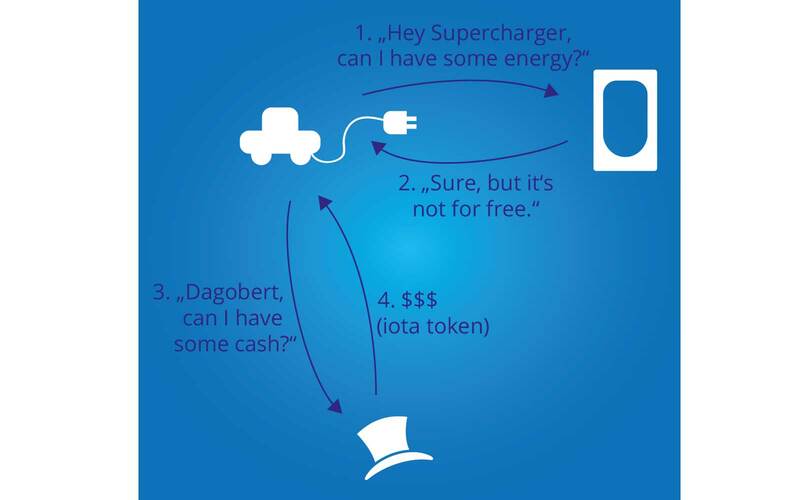 All this communication between the car, the charging station and Dagobert happens on the Iota tangle and is therefore decentralized. I’m interested in your opinion. Do you think this idea makes any sense? You find more on dagobertpays.com.